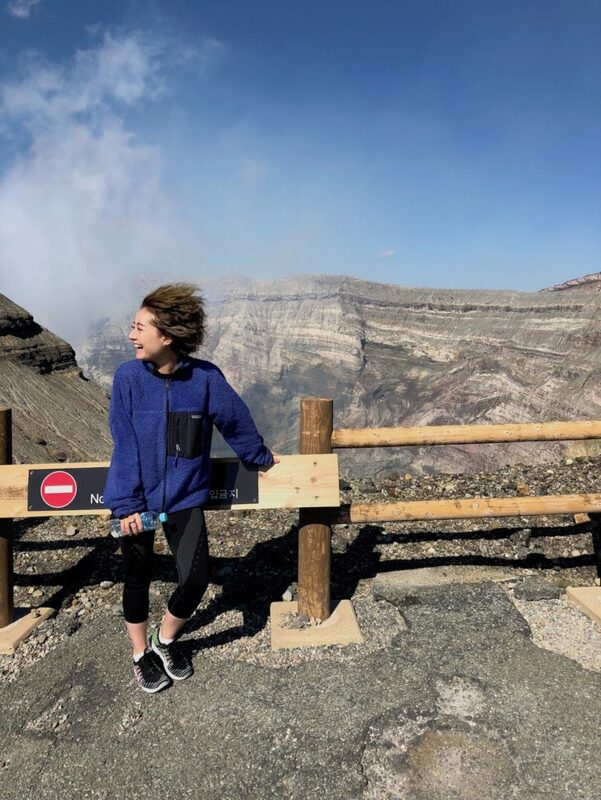 One young woman's passion for combining a piled exhaustion with Japan's golden routes with the countryside's growing hunger for a tourism boost. 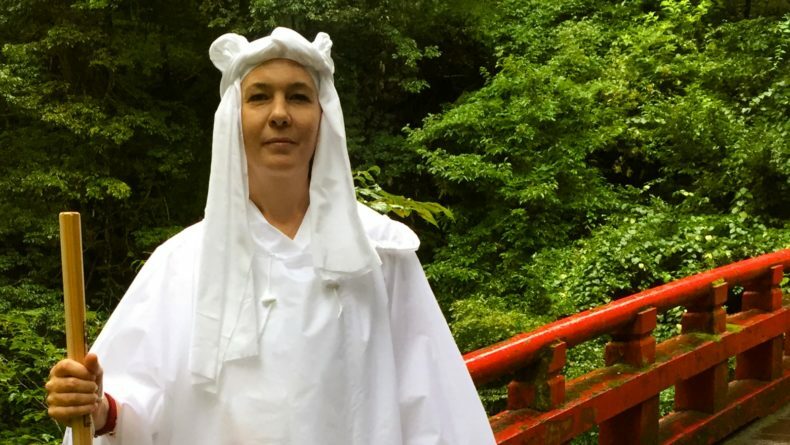 Spending summers with her maternal grandparents in Fukushima Prefecture as a child, UK-born Niki Micklem gained a deep understanding of Japan’s regions. Her British–Japanese heritage also fostered her desire to help bridge Japan and the world. 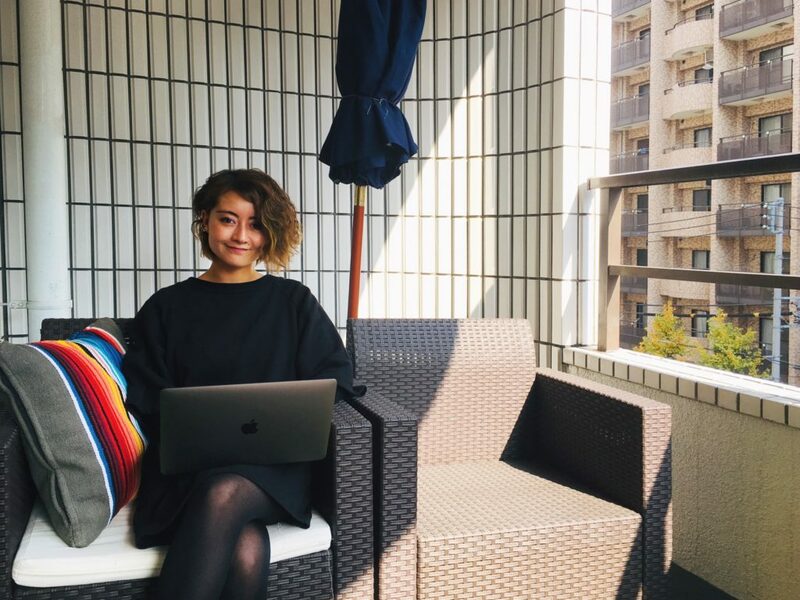 In April 2018, she found the means to do so: a sales and marketing role at Heartland Japan. 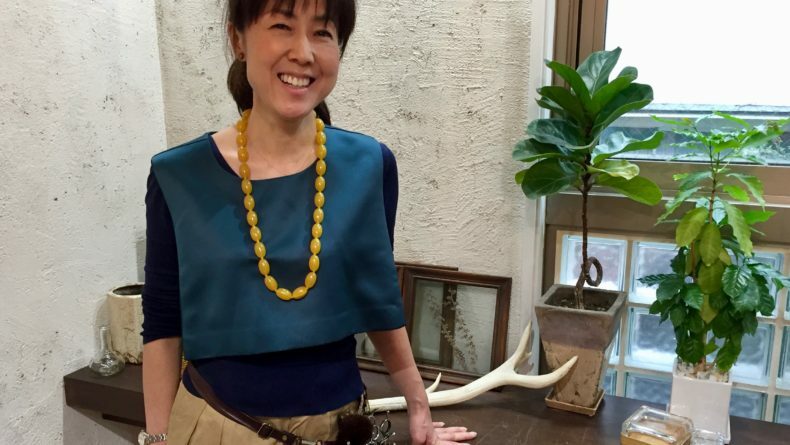 A new firm, Heartland Japan creates and provides tours that showcase the hidden treasures of Japan’s rural areas via outdoor pursuits, cultural activities and interactions with local people. 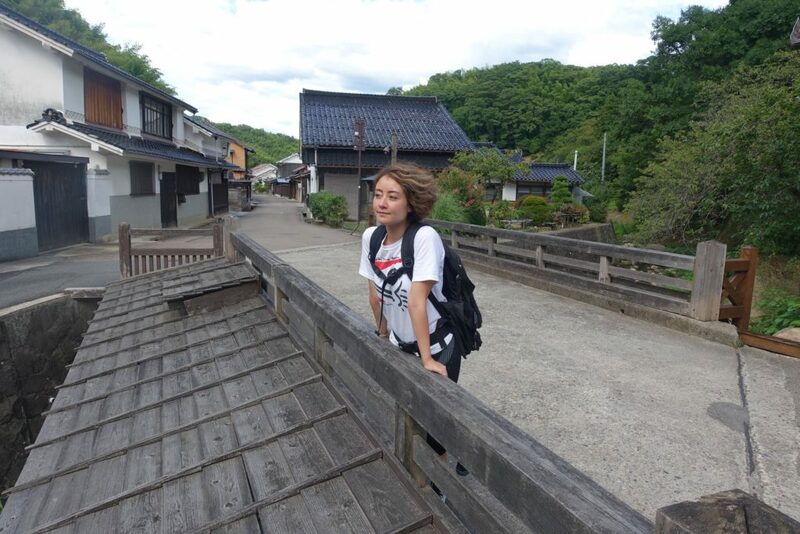 For Micklem, it is a hugely worthwhile project, given its potential to expose international tourists to more of what Japan has to offer and to rejuvenate regions across the country through tourism. 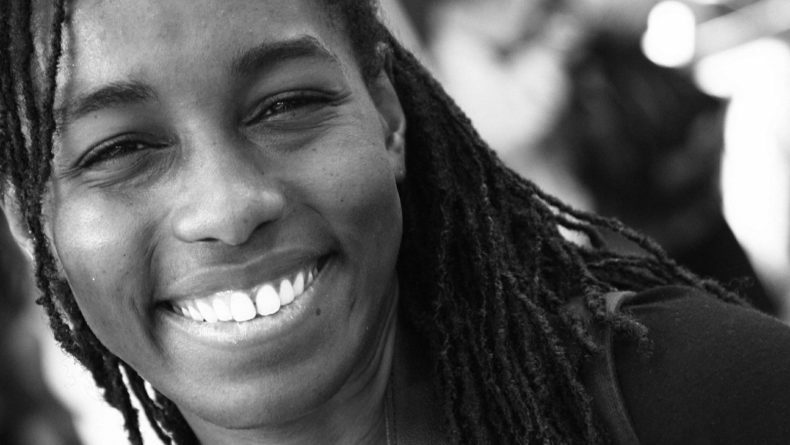 Savvy Tokyo met her to find out about her work, the challenges she faces and what motivates her to continue. Spending two months in Japan each summer never quite felt enough. I also never had any formal study of Japanese growing up, so I went to Kyoto after university to study Japanese for six months. 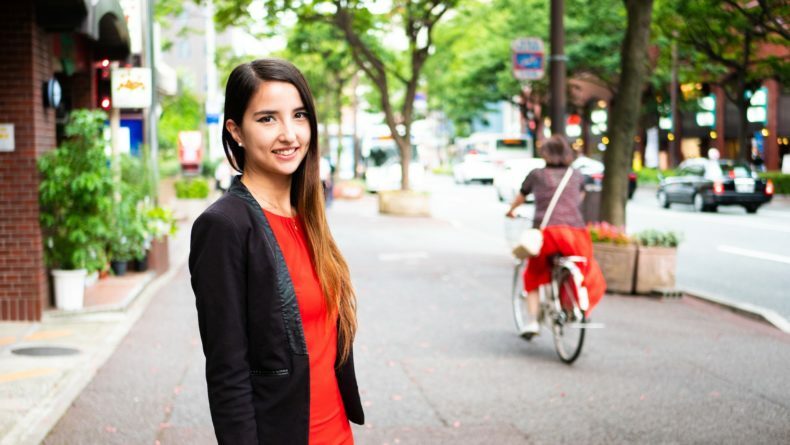 My plan was then to return to the UK, but six months wasn’t enough time, so I enrolled in a longer course and then realized that I wanted to work here, to connect Japan with the foreign community. I have an interest in food, so at first, entered the restaurant business, introducing Japanese tea to international travelers at a café. What attracted you to Heartland Japan? I realized that I wanted to do work with more variety. And, after the earthquake in March 2011, I saw that there was a lot of fear about visiting the areas affected. I wanted to do something that could help the region, as well as other rural areas in Japan. I had been looking for something that would allow me to do this when I found Heartland Japan, and the concept just clicked. Interest in Japan has been skyrocketing over the past few years, which is great. But most information is focused on The Golden Route: Tokyo, Osaka, Kyoto, Hiroshima and Mount Fuji. Though visiting these places are important to understand Japan, they are not all that the country offers. I think people would be interested in visiting other areas if only they knew about them—each has different geographies, traditions, cuisines, even ways of speaking. I wanted to […] connect Japan with the foreign community. In rural areas, public transport is less frequent and there can be a language barrier. Visitors might find it easier and more enjoyable to have a bilingual guide. Heartland Japan is about providing not only information about these rural areas but also opportunities to visit them with an experienced guide and private transport. As Heartland Japan has only a handful of staff, we all do a bit of everything. I do marketing, sales and social media: getting in touch with journalists; sending press releases and contacting foreign agents to sell our product. By the end of 2018, we will expand the business from solely B2B to include B2C sales, so my work on social media will become more important, to target customers. Lots of vendors, like ryokans, are very open to ideas because their hometowns are suffering from economic decline due to depopulation. They are thinking, “how can we reinvigorate our region and carry on local traditions by making sure they are passed down?” but they don’t know how. Local governments have the will and the finance to reinvigorate their region but don’t have the know-how or contacts. But our tours are a new concept for them. More of a challenge, though, has been selling our product to agents that already have a contact in Japan who does all their tours or only Golden Route tours. An important part of my work is communicating with local people why our tours could be beneficial to them. I have to earn the trust of vendors as well as customers, as any start-up company in any industry has to. We also go to travel expos to meet agents. In the first three months of next year, we are going to events in New York, Canada and Germany, because one of the most important things for us is to build relationships with agents and customers. Local governments have the will and the finance to reinvigorate their region but don’t have the know-how or contacts. One is repeat travelers who have already come to Japan and ticked off Tokyo and Kyoto. 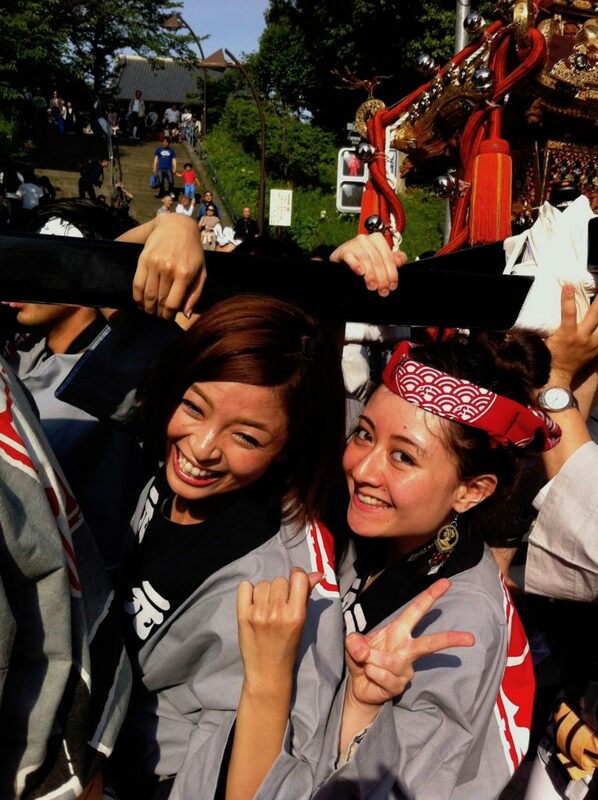 Another is travelers looking to combine cultural and physical activities, to get a more immersive experience of Japan. The last is visitors who can take a long holiday and want to spend half their time on the Golden Route and half in nearby Shimane or Kumamoto on one of our tours. How can your work help Japan? By visiting the regions on our tours, foreign travelers are injecting money into the local economy. And there is a cultural exchange, too. Travelers and local people can learn new perspectives and see other points of view, other lifestyles. Climbing Mt. Aso, Japan’s largest active volcano located in Kumamoto Prefecture. In what ways do you draw on your experiences for your role? On our holidays to Japan, my family showed us lots of areas, from tiny villages outside Hiroshima Prefecture to places in the middle of nowhere in Fukushima Prefecture, as well as Kyoto and Tokyo. I can, therefore, talk to agents using first-hand experience about the importance of local crafts, cuisines and so on. I also understand what foreigners are looking for when traveling in Japan. I explain to local communities what foreigners might find difficult to understand or vice versa. 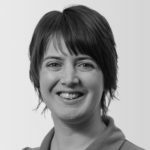 What is it like working for a start-up? It’s very exciting. Because the roles aren’t fixed and there are a lot of tasks, there is flexibility. It’s all about your own time management and being able to take on your own projects. Being able to have independence and kind of be your own boss is very enjoyable and educational. I meet up with friends and I do a lot of cooking. I organize a monthly English-language cooking class for Japanese people who want to improve their English or cooking, or simply get recipe ideas. I also surf in the summer, and I’m studying for a sake sommelier license. Savvy Spotlight is a monthly feature introducing foreign and Japanese women at the frontline of what’s cool, unique and interesting in the city. If you have anyone in mind you would like us to interview, leave us a comment below with your recommendations!